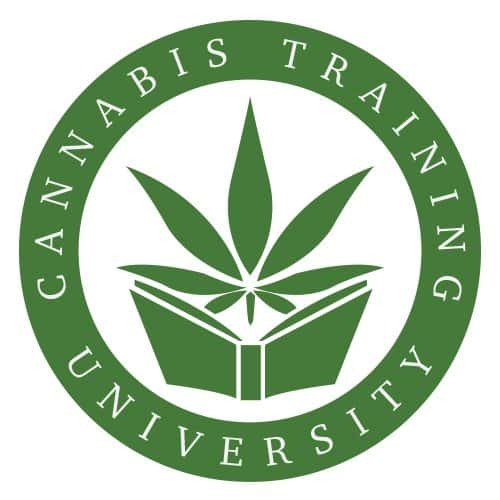 Cannabis Training University is the Denver cannabis college of choice! CTU, the leading online marijuana school, has seen a large increase in interest in the cannabis industry in the Denver area over the past twelve months. Being the Denver cannabis college of choice is nothing new for Cannabis Training University however, since CTU has been the leading online cannabis college since 2009. The Denver cannabis industry has seen explosive growth in recent years and more and more people are interested in finding a cannabis job in the area. The most popular Denver cannabis job is that of a cannabis trimmer, which pays up to $200 per pound of cannabis trimmed. Another popular Colorado marijuana job is that of a budtender, with pay rates in the $12 to $20 per hour range. Cannabis grow jobs in Colorado can lead to a very lucrative career, with some cannabis growers making well over $100,000 per year. Dispensary Managers in Colorado can also earn quite a sizable salary, with some earning over $1 million per year, although most are more in the $100,000 per year range. Cannabis Training University is known as the premier cannabis college because it gives the most information, has the most reputable certifications in the cannabis industry, gives the most access time, and has the most affordable price, just a fraction of the cost of other marijuana schools. Students at CTU learn all facets of the marijuana industry, including: how to grow marijuana, how to cook with marijuana, how to get a marijuana job, how to start a marijuana business, how to be a budtender in a marijuana dispensary, how to open a marijuana dispensary, marijuana extraction methods, marijuana career and business training, and marijuana as a medicine. Cannabis Training University’s online marijuana school is comprised of over 200 cannabis videos, 5000 pages of cannabis ebooks, online quizzes, and a master of marijuana certification exam. Students can log in and learn on their own schedule and from anywhere in the world. Classes include updated cannabis laws and regulations for the USA, Canada, and around the world. Many CTU graduates have gone on to find Colorado marijuana jobs as budtenders, cannabis trimmers, dispensary managers, cannabis growers, cannabis edibles chefs, cannabis extraction experts, and other cannabis industry positions. CTU is the Denver marijuana school of choice by many and continues to add updated content each year for those who are looking to further their knowledge of cannabis and the cannabis business. Anyone looking for a Colorado marijuana job, or for a Denver cannabis college can sign up at the premier cannabis training destination, Cannabis Training University.